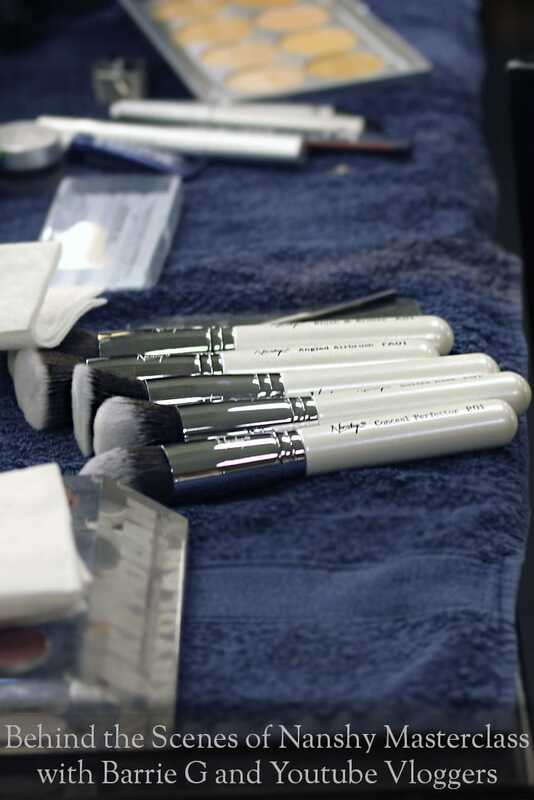 The Nanshy Makeup Masterclass took place on the 22nd of November 2014 at the Charles Fox studio in Covent Garden. Would you like to take a part in our next Masterclass? Let us know in the comments below. Don’t forget to subscribe to become our Beauty Insider by signing up to our newsletter.